Lone Oak Fire Department operates out of three stations to provide the fastest response to our service area. 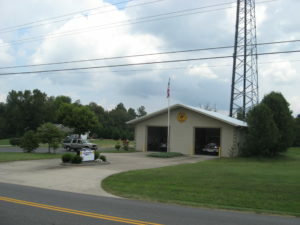 Our main station (Station 1) is located at 111 Cave Thomas Drive. 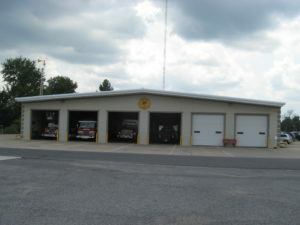 Station 2 is located at 2130 Mayfield Metropolis Road in the Massac community. 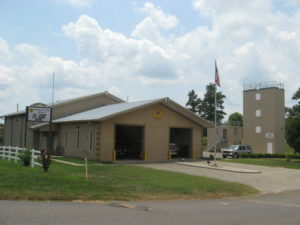 Station 3 is located at 111 W.B. Ford Drive in the St. John’s community and is our the site of all our training.